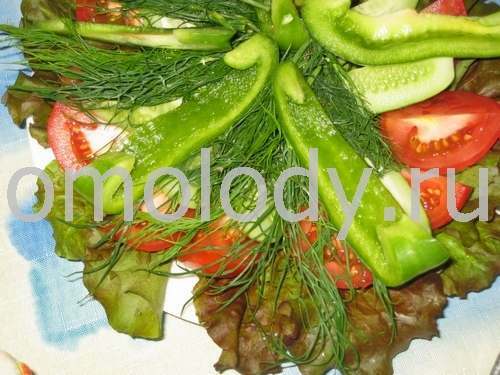 Lox or Salmon salted with spices. Recipes from Russia. 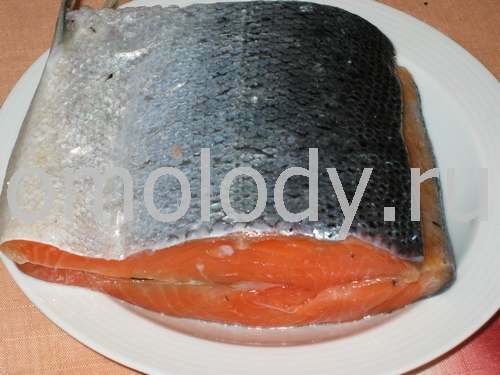 Lox or Salmon salted with spices. ground nutmeg, dried dill, pepper, cloves, coriander to taste. 1. Wash salmon and drain very well. 2. Mix sugar, salt and spices. Scatter, sprinkle with salt, sugar and spices mixture whole fish all over (inside fish and over the skin). 3. Wrap whole fish with clean (cotton) dish towel very tightly. Put into paper package. Wrap fish with it. Set a side in room temperature for several hours. Put undo Cargo, place in cold place or refrigerator for 3 - 4 days. 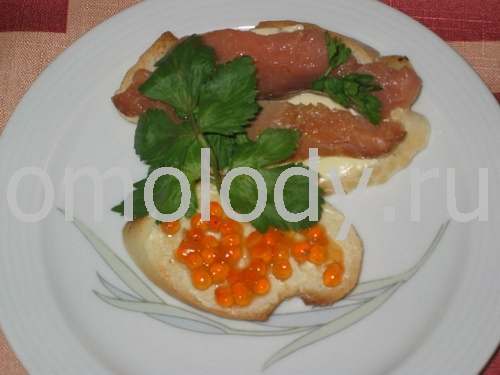 Serve skinned fillet of the salted fish with bread, butter and parsley.